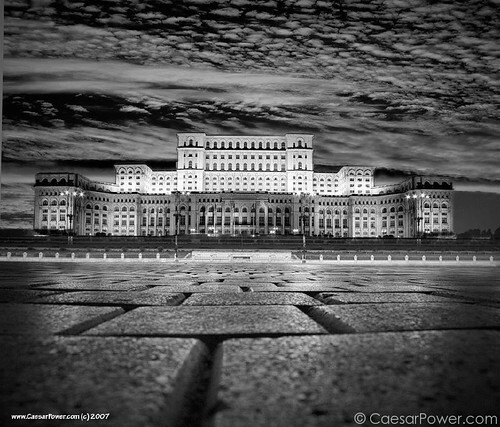 The People’s Palace is the second largest administrative office building in the world, after the Pentagon, in terms of volume, and Bucharest’s most prominent landmark. You can see it from almost every corner of the city, and almost 1 million people visit it every year. However, few people know that an area the size of Venice (Italy) inhabited by more than 30,000 families had to be razed to the ground by bulldozers in order to build it (more about this in a future article). Even fewer people realize that slave labor had to be used to accomplish such a feat. The actual construction of the palace began officially on June 25, 1984, when the cornerstone was laid. However, forced demolitions and works on the construction site began as early as 1981. Construction continued until the violent collapse of the Communist regime, in December 1989, but the building was never completed. Even today, in its current state, the building is considered to be only 60-80% complete, depending on whom you ask. At the height of the construction activities, 20,000 workers and another 20,000 soldiers worked on the site, around the clock, 7 days a week, in 3 shifts. Among the workers, prisoners were also used. The soldiers working on the site were paid, but they were given very little choice, if any, before being brought in as workers. The total number of soldiers working on the construction site during the 7 years of activity is estimated to be 500,000. A typical shift would last for 8 hours, but that was only the actual physical labor. If you counted the time needed to get to the construction site, to prepare for work, to take part in the countless inspections of the party officials, and to get back home, you would easily end up with 12-hour shifts. The soldiers and prisoners working on the construction site were often second-class citizens, being constantly harassed by “regular” workers. Because Nicolae Ceausescu, the Communist leader of that time, wanted the building to be completed in record time, he frequently visited the construction site, often demanding that construction activities should be accelerated. However, he would also request frequent changes to the plans of the building, which caused further delays. Sometimes, the changes were executed directly on the construction site, without further consultation with the team of over 500 architects. 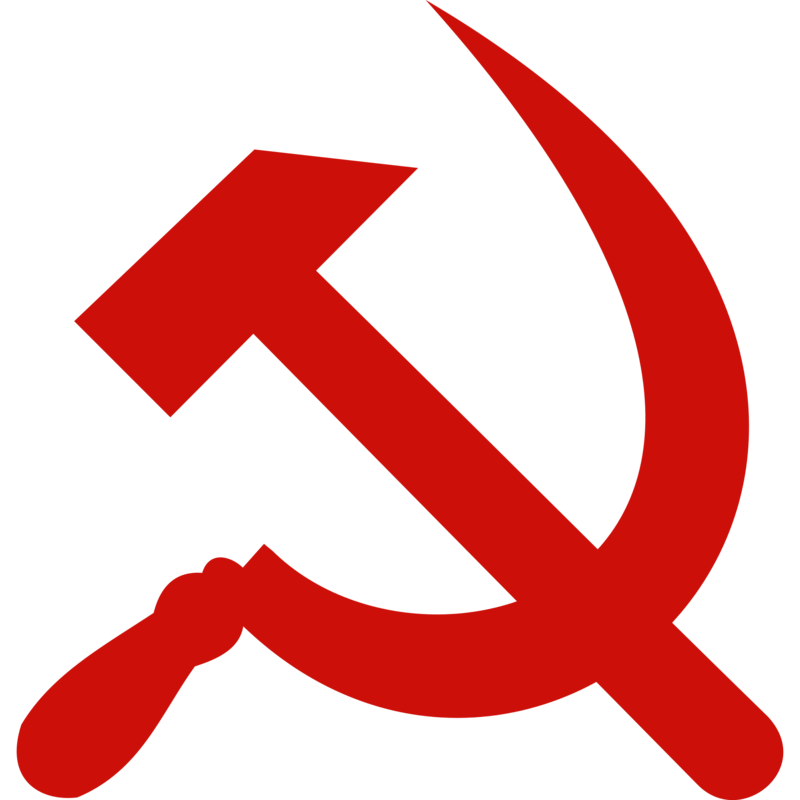 The bureaucracy surrounding the construction activities and the frequent controls by Army officials, Communist Party representatives, Securitate agents or the president himself created a very oppressive working environment. The long and exhausting working hours took their toll on the workers’ family life, also: many would barely get to see their children and wives, and had to divorce after a few months on the construction site. Some committed suicide, often on the construction site. The construction site is considered by many to be a forced labor camp. There were no toilets or running water, and food was served once per day in the Republicii Stadium, which was turned into a huge “cafeteria” (in reality, a place were very basic food was served: cabbage soup with bread or boiled potatoes or beans). “Robi pe Uranus” (“Slaves on Uranus”) is a very good book by author Ioan Popa about the working conditions for soldiers on the labor camp (the book is in Romanian, but it could use an English translation). The author, a leftist writer and soldier from a workers’ family, was sent to the Uranus labor camp after expressing dissent with the Communist Party’s propagandists. Despite being published after the anti-Communist Revolution of 1989, the book caused quite a stir in the Army, as many of the characters mentioned in the book (under an alias) still worked there. The Army officials tried to discredit him for several years, and even to officially impeach him; then, they changed strategy, stating that the book is pure fiction. To date, nobody knows the official number of victims on the construction site of the People’s house. Some of them may still be buried in the actual building. In one event described in the book, a team of workers is asked by Ceausescu to demolish a pillar and rebuild it in a different position. As they began to break up the concrete pillar with their hammer drills, they discovered the body of a colleague preserved inside. Many workers died in the barracks during the night because of disease, exhaustion, malnutrition or work accidents which lead to complications. This entry was posted in Uncategorized and tagged Bucharest, communism, forced labor, labor camp, People's House.